These were bought for a school 'vocal ensemble' Christmas exchange. I ordered more and they weren't available :( so sad now! Awesome quality engravable. Nice keep-sake! My Granddaughter plays piano and guitar and she loved with Music Note Ornament! BOUGHT FOR A GIFT, MY GREAT NEPHEW IS IN THE HIGH SCHOOL MARCHING BAND. I THOUGHT HE WOULD LIKE IT WITH HIS NAME ON IT AND TO KEEP FOR ALONG TIME! I bought one of these for our Minister of Music and one for myself (also a musician). 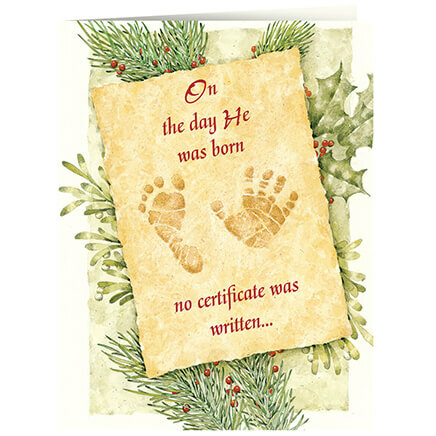 They make a wonderful personalized gift. 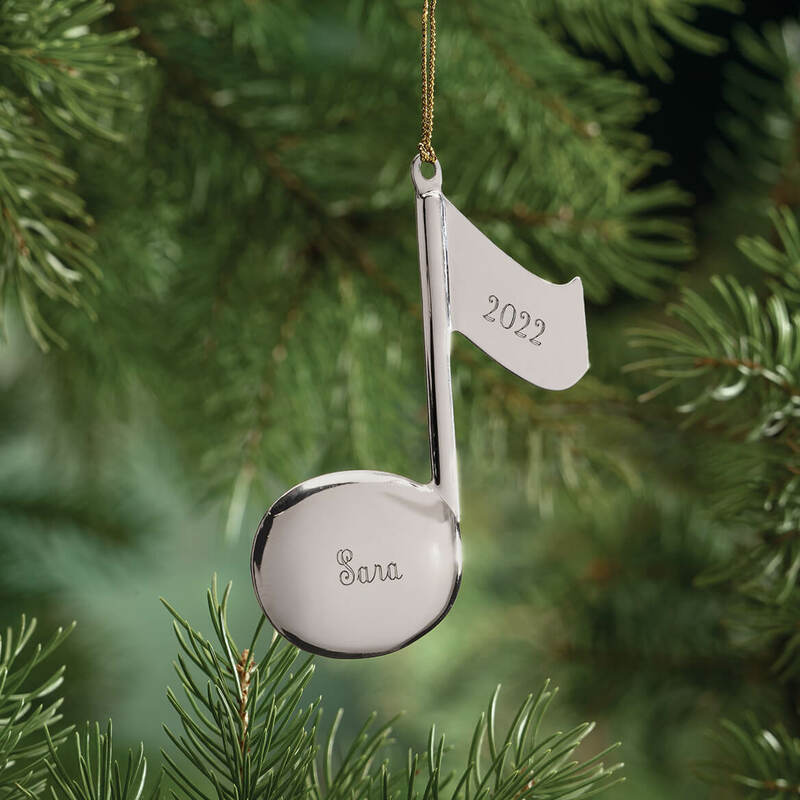 I bought this music note ornament, plus one more and had them personalized for my granddaughter and her soon-to-be husband to put on their first Christmas tree. Being both quite musical, I'm sure they'll love putting them on their tree. This item is excellent for a gift but when I ordered for all my piano students, 2 items were packaged in 1 clear plastic wrap. I had to remove and rewrap individually. If each item was packaged separately, I would have plastic wrap on as a protection. Otherwise this item was a great gift. I would buy one again. 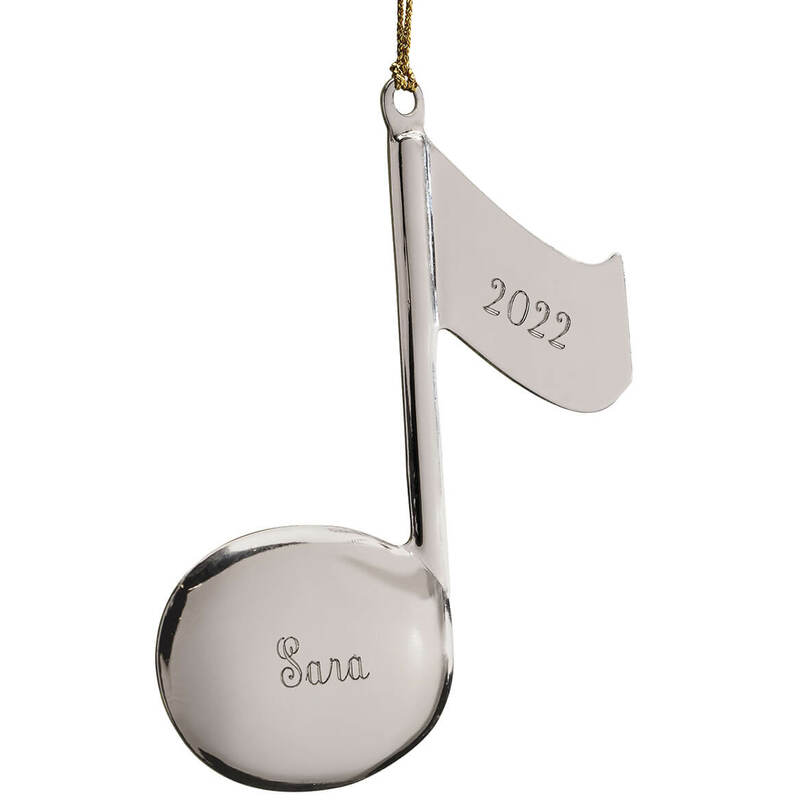 Purchased this ornament for my grand daughter that started taking clarinet lessons this year at school. She was learning to play a guitar also. I thought it would be nice to relate to her musical talents. She will have it for when she grows up and has a tree of her own to put all of the ornaments I and others have bought her over the years. The ladies that I ordered these for loved them! This ornament is very nice. The gifts were appreciated and liked. I would recommend this ornament. I bought this ornament for my daughter's Drum Teacher. It's so beautiful and very classy looking. The silver is extremely shiny. The only reason I gave it 4 stars instead of 5 is because even though I got it personalized you have to turn it a certain way to see the name and year because they didn't do a deep enough ingraving on it. Other than that, it's a very beautiful ornament. I purchased this for my Grandson, he just started on trumpet this year, and I thought this would be a good ornament for him. Fine, as long as you understand what you are ordering. 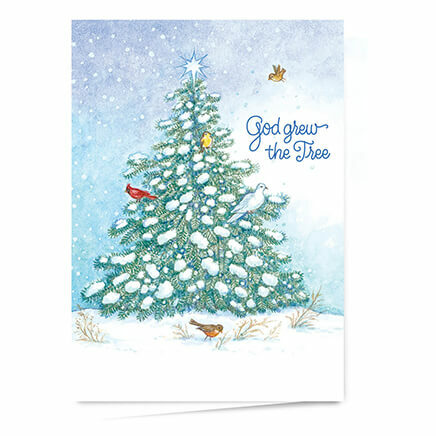 I recently bought a G-Clef ornament that was solid, and assumed this note would be more substantial. It is stamped from metal sheet, giving it a 3-dimensional look from the front. The back is concave; it is not double-sided. 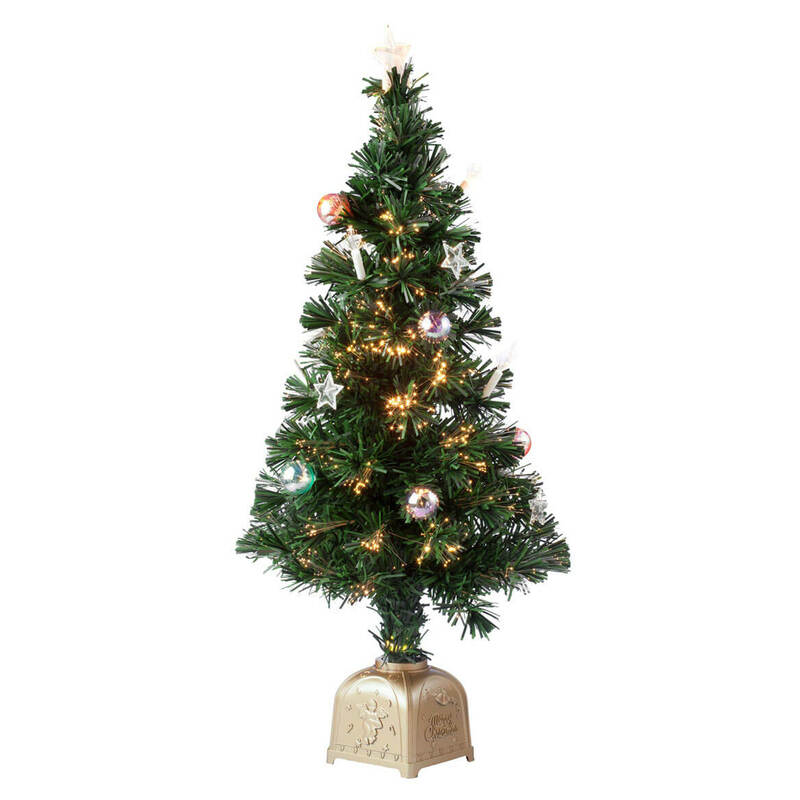 That said, both sides have a nice silver-colored finish, and it looks nice on the tree. After I entered my personalization, the image of the note appeared on the website exactly as I received it, same size lettering. It is made in the USA, which matters to some. I believe that people would be less disappointed if the description of the ornament indicated that it was stamped, giving it a 3-dimensional "look". I was disappointed in this product. The monograms were done correctly. The shipping process took a little too long. another small item, so that this ornament could accompany it. Picture looks like it is white on the bottom and top part of musical note but it isn't. You can barely see the inscription on it. This was a disappointment. It is chintzy looking. The engraving on the ball of the note is so tiny it is unreadable. They do not use all the available space for the name. It is "cut out" of the metal, so it feels cheap and thin. Get one of the brass ornaments instead. my niece is a singer!!! Grandson started music lessons this fall. this will be a reminder of his music year. 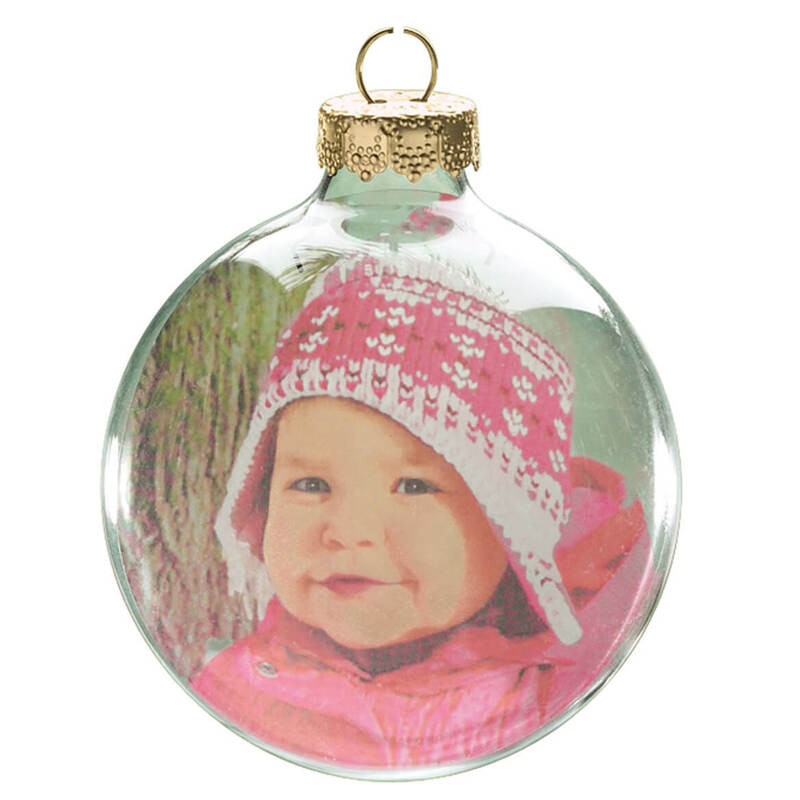 How cute is this decoration for the family tree! The whole family is into music. I could personalize these for my students. Something new for Christmas. My Granddaughter loved her ornament - perfect for the music lover!! Because I could I clued the name and the date on this ornament. For my grandson who is taking band this year at school and loves it! My daughter is in the high school marching band. I wanted something to commemorate her achievement. This is simple, pretty and can be personalized. 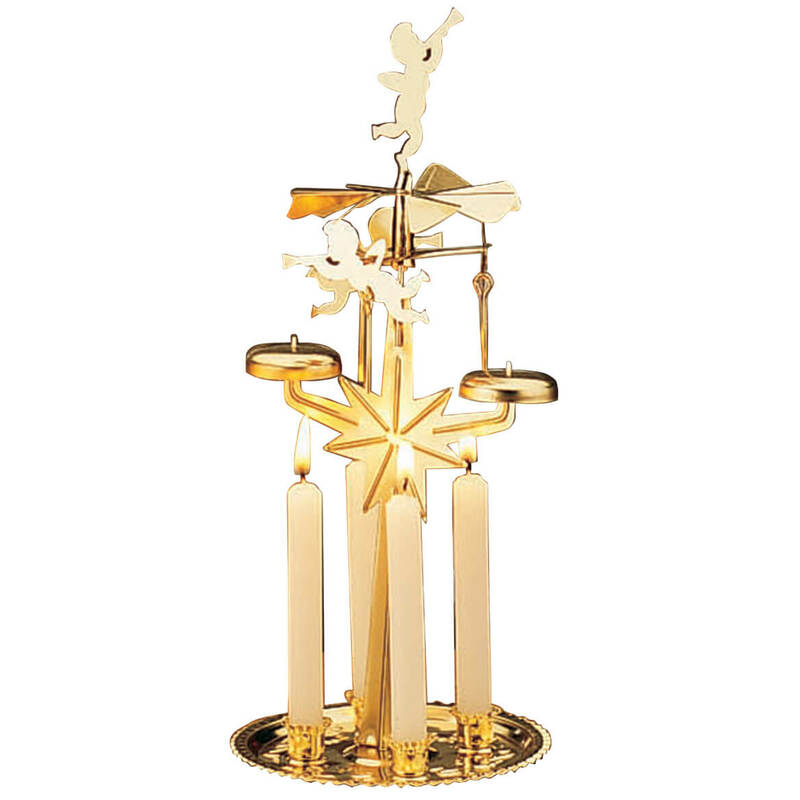 A nice quality ornament for those kids with musical talent. For my daughter's music teacher! Music is part of our granddaughters life. My niece is in the band. I selected this beautiful ornament for my choir members. It will be a keepsake that my students will have to remember the happy and fun times we have shared! My son loves music. This will look great on his tree and remind him of his parents for years to come. I was looking for a musically inspired ornament for a grandchild for Christmas. My granddaughter is very musically talented. My daughter started Orchestra and Choir this year. It's the perfect way to commiserate the start of a new journey for her. Because you didn't have a violin. because i love the fitted table clothes. They work great on my glass table. All four grandchildren are into music. to celebrate a treasured child this year. Perfect annual ornament for my singer-daughter! My nieces enjoy music and we can never find any ornaments with the correct spelling of their names. will this be for 2015? BEST ANSWER: Thank you for your question. You may personalize this ornament for any year. We hope this information will be of help to you. If I order now, will it come before Christmas? BEST ANSWER: Thank you for your question. Yes but you will need to pick premium shipping. We hope this information will be of help to you.